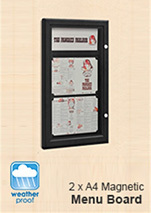 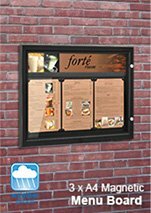 Outdoor Menu Boards with Locking Door! 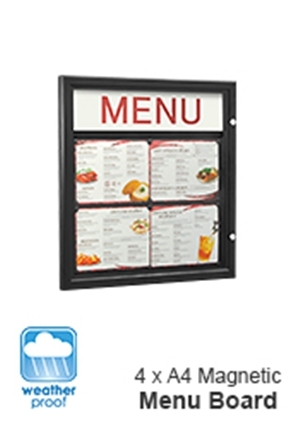 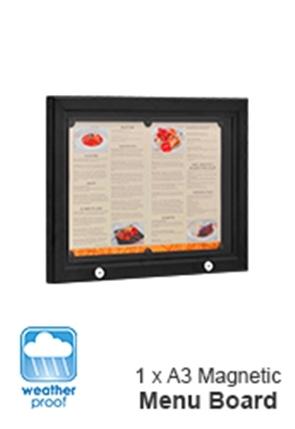 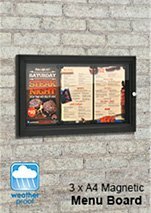 These outdoor menu boards are a unique product that combines a lockable noticeboard with a whiteboard to give you the flexibility to display notices, images or write messages to all your staff, students or office workers. 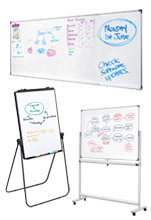 A whiteboard such as this can have many uses and is versatile enough to be used indoors or under sheltered areas. 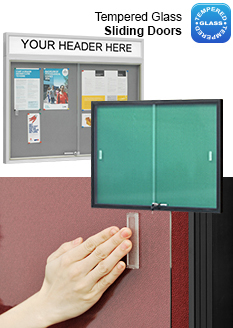 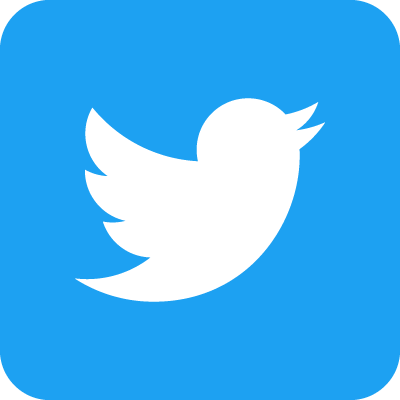 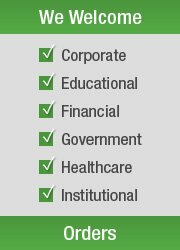 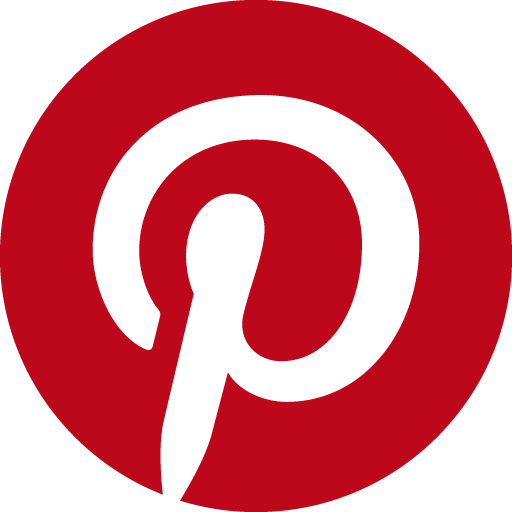 Places such as offices, schools, councils or sporting arenas will benefit from using whiteboards or a magnetic board round the premises to keep everyone informed and up to date. 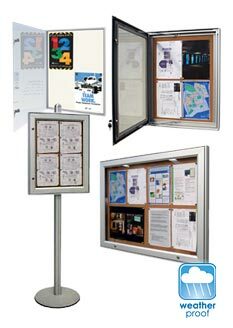 The great feature of this magnetic whiteboard is the lockable door- this PET clear door is fitted with 2 locks on each door which also come with a set of keys keeping your office whiteboards protected. 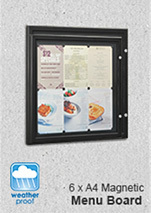 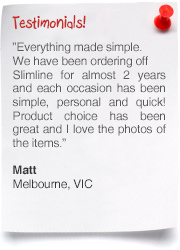 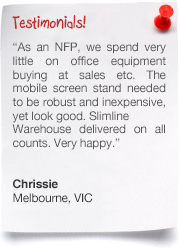 The erase board is manufactured with an extruded aluminium frame and has a matte silver finish. 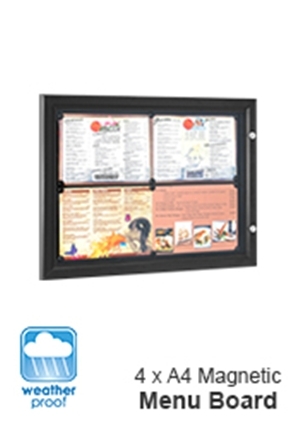 The appearance of this lockable dry erase board will suit any interior or décor The quality magnetic board has designed & manufactured in Europe giving you confidence that these magnetic boards are a quality built product. 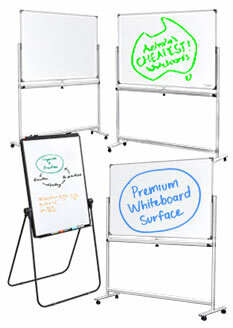 Hanging hardware is included with these white board units to ensure that your white board magnetic unit can be used as soon as it arrives at your doorstep. 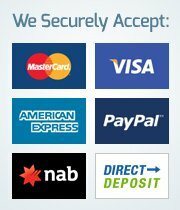 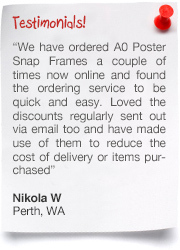 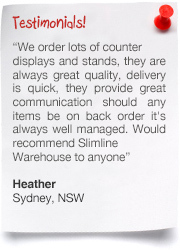 We provide same day despatch from our warehouse when you order before 12pm to have you receiving your dry erase board as soon as possible, so shop online NOW!